Dovo Silver Shavette Razor Pocket Knife | BUDK.com - Knives & Swords At The Lowest Prices! The Shavette "Change Your Blade" system is the leading system used by barbers and stylists. 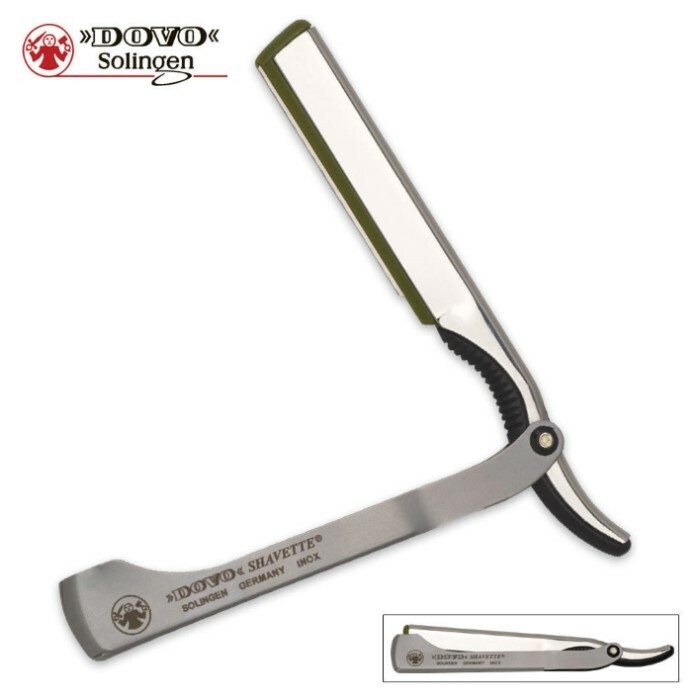 It is also a great razor for learning to shave your face.